patron goddess of sailors and fishermen. Brizo is an ancient Greek goddess. She was the protector of mariners, sailors and fishermen. She was worshipped primarily at Delos, primarily by women whose husbands and sons were away at sea. Food (no fish) was sacrificed to her in small boats. 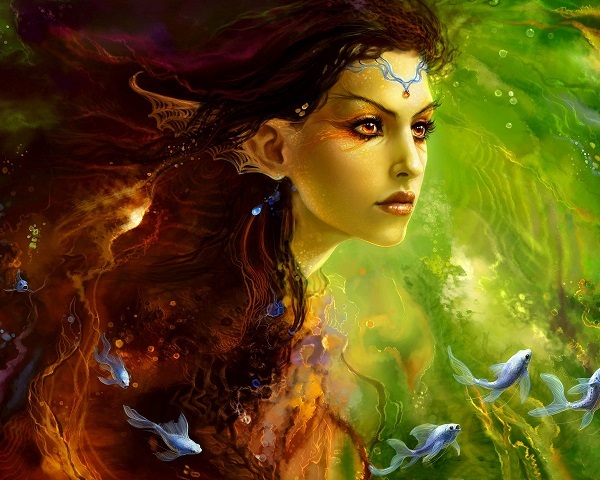 There was an oracle devoted to her, which gave answers to navigation, sailing and fishing related questions in dreams.